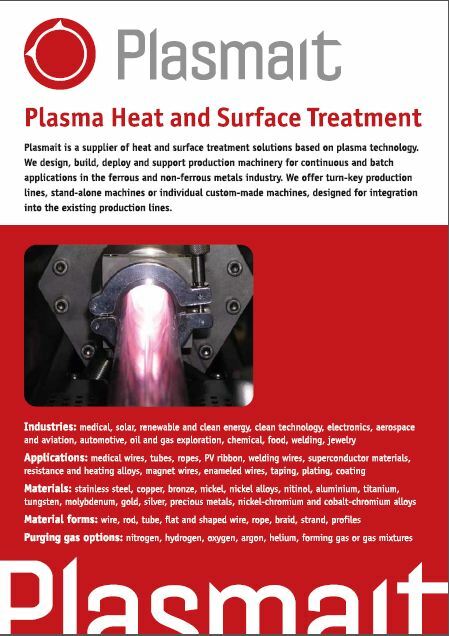 Plasmait is an award-winning supplier of plasma based heat and surface treatment solutions to the metals industry. We lead the field of continuous high-temperature plasma heat treatment applications. We develop, deploy and improve heat and surface treatment production lines in a range of industries. We build specific heat and surface treatment machinery or develop new production processes from conception to deployment. Photovoltaic industry has been going through a rapid growth and relentnes price pressure over the last decade. 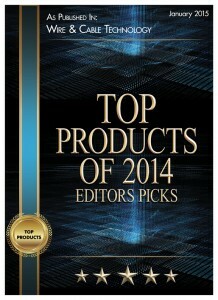 The same is the case in the PV ribbon industry. Only PV ribbon producer that kept consistent product quality whilst maintaining low cost base and efficient production process remained competitive. Schmidt Maschinenbau GmbH from Gummersbach, Germany and Plasmait GmbH from Lebring, Austria integrated their machinery to develop a new drawing line for fine stainless steel and nickel alloy wires with an inline annealer. Annealing of stainless steel and nickel alloy wires has until recently been done almost exclusively in the traditional tube furnaces in a multi-line setup. This is not the case anymore. PlasmaANNEALER can now be installed in-line with a fine wire drawing machines of Schmidt that produce fine stainless steel wires (dia. 1mm to 0.1mm) at the speed of up to 4-15m/s.